October 3, 6-9pm, The Holberton School, 972 Mission St. 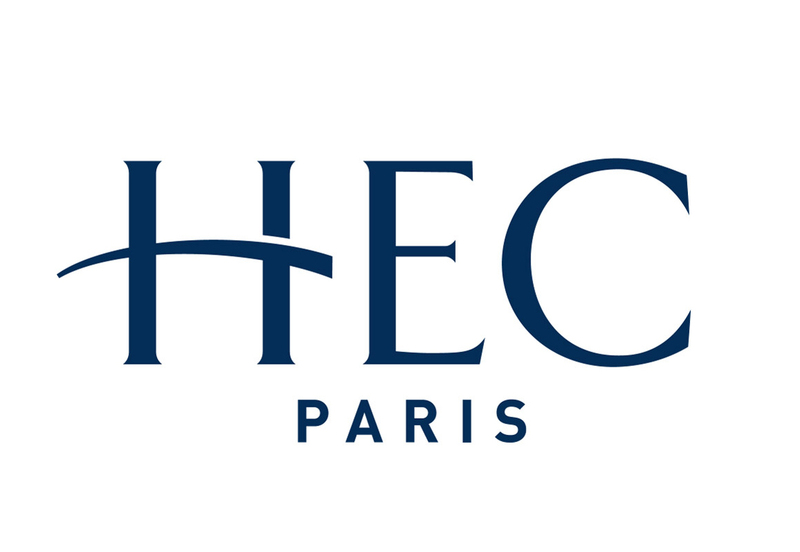 The HEC (Paris) Alumni Chapter invites all LSE alumni and friends to a panel discussion: Impact Investing: The New Venture Capital? What is impact investing? How do impact investors make investment decisions? What are their objectives? How do they evaluate impact? Will they manage to drive systemic change? The objective of the event is to provide an overview of the impact investing space and highlight key takeaways to succeed on making a positive impact. The discussion will provide best practices for investors interested in building their impact investment practice and for entrepreneurs interested in accessing impact capital. This is not an LSE-sponsored event. For information about the San Francisco Alumni chapter, please contact Augi Anagnostos-Paleokrassas or Mauricio Santana at sanfrancisco@aflse.org.